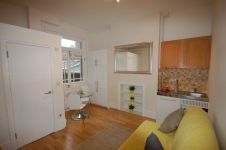 A stunning, bright studio flat in a well maintained modern building. Located on the 2nd floor. Suitable for one person only. 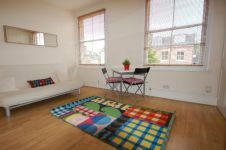 Finished to a high standard, this beautiful modern studio suitable for a single person is on the first floor of this well presented double fronted Victorian conversion property. 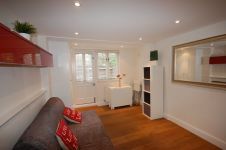 This stunning ground floor studio with it\\\'s own private garden is in excellent condition. 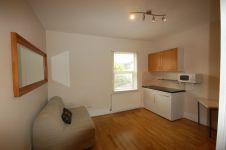 Studio Flat with it\'s own private patio close to all the amenities of Finsbury Park. Suitable for one person only. 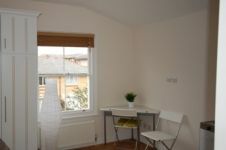 Enter up to 3 postcodes or areas and your property and budget requirements to refine your search.